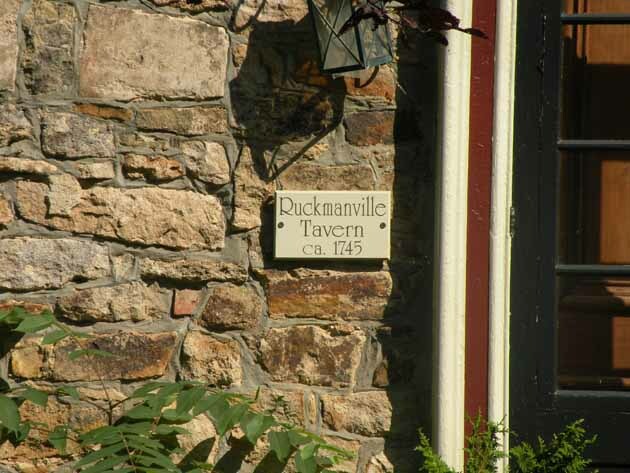 John Ruckman established a store and tavern at the intersection of Upper York and Greenhill roads in 1807, and the hamlet was known as Ruckmans or Ruckmanville for many years. The tavern was an important meeting place, and elections were held there from 1808 until 1864. Ruckman himself was elected as County Commissioner in 1826 and served as a county judge for many years. Despite the fact that he was a judge responsible for enforcing the law, Ruckman took in at least one fugitive seeking refuge via the Underground Railroad. 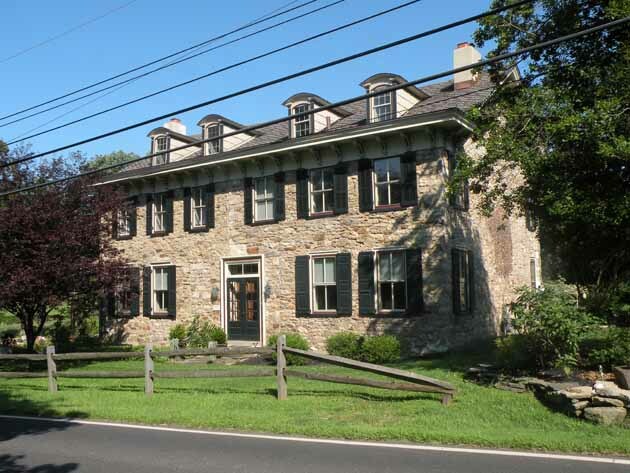 In about 1847, six men escaped from Queen Anne County, Maryland, and made their way to Solebury. One of them, William Wright, was sent to William H. Johnson in Solebury and then forwarded to Ruckman.